"As a former federal prosecutor, when I look at Mueller’s work, I don’t see a murky set of facts. I see a case meticulously laid out by a prosecutor who knew he was not allowed to bring it." 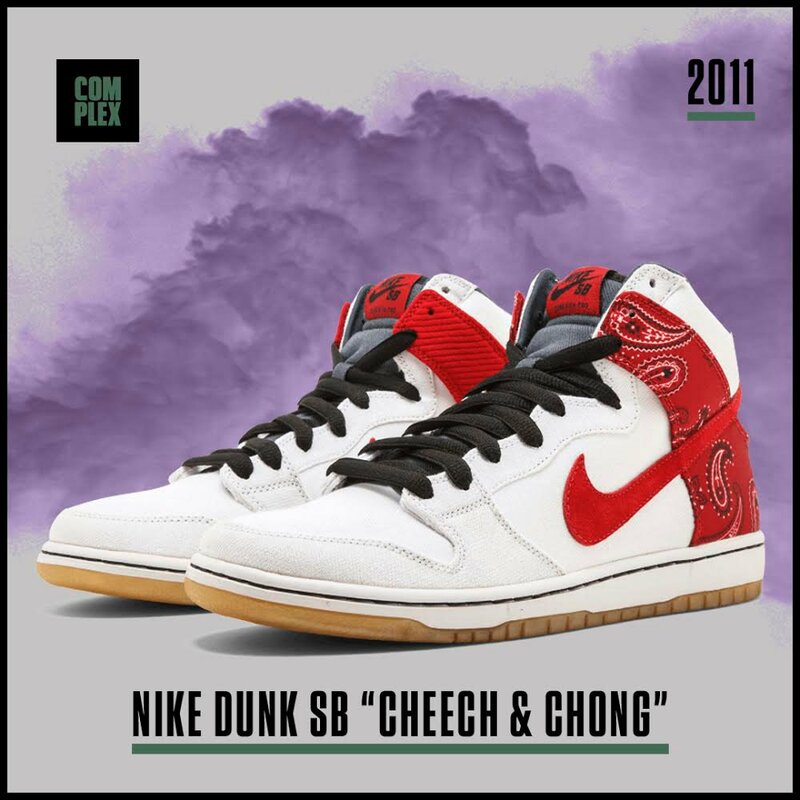 Nike SB has dropped a lot of blazing heat on 4/20 throughout the years. Which Dunk are you rolling with today?